Blog Editor’s Note: The below article was written by RNTF President Dana A. Goward. Summarizing the results of an April workshop sponsored by ATIS and the Resilient Navigation and Timing Foundation, the letter was sent to officials at the Departments of Transportation, Defense, Commerce, and Homeland Security. It was also sent to leaders at the National Security Council, National Space Council, and the Office of Management and Budget. Establishing an Assured Positioning, Navigation, and Timing (PNT) program for civilian infrastructure. 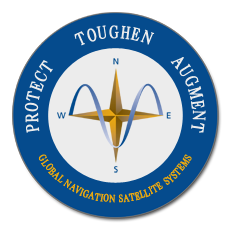 The workshop had a briefing on the Department of Defense Assured PNT program but noted that most GPS users would not benefit from its results. Monitoring for GPS/GNSS disruptions and impact. The group noted Europe’s STRIKE3 program and stated that a similar effort could have benefit in the United States. Publishing GPS disruption reports and the government’s analysis. Reports are received by several federal agencies, but they are not readily available to the public. Taking enforcement action against spectrum violations. The letter noted that detection and location equipment is relatively inexpensive and easy to use. 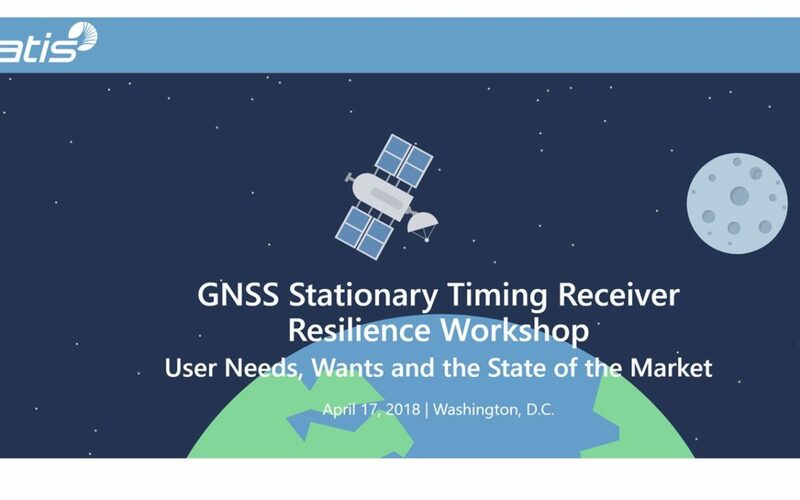 The letter also indicated that the ATIS Synchronization committee (SYNC) is undertaking a study of GPS/GNSS receiver resilience and promised more information would be forthcoming. This is not the first time ATIS has engaged government officials on timing issues. In 2006 the group wrote to the National Institute of Standards and Technology (NIST) about the importance of Loran-C timing to the industry. In 2014 it engaged the Department of Homeland Security about network timing requirements, and in 2015 it commented on a Department of Transportation docket attesting to the ability of eLoran to meet these needs. ATIS generated a comprehensive report on GPS vulnerability in 2017 and subsequently wrote to several senators applauding their plans for legislation to require implementation of an eLoran system.